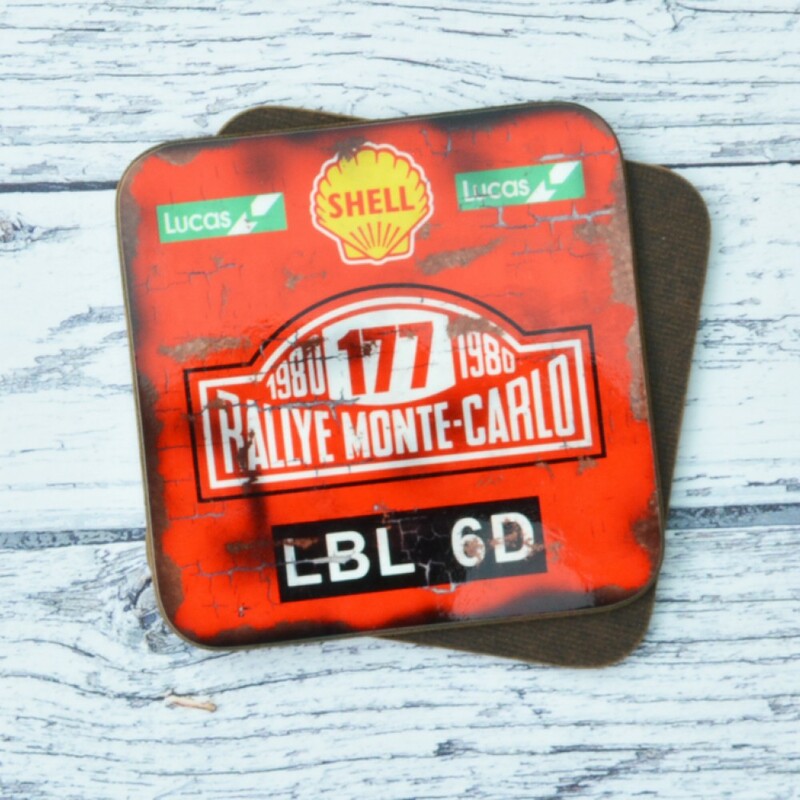 Designed to co-ordinate with the Oil Can Mugs the melamine coaster features the same old oil can image , for an authentic garage style. 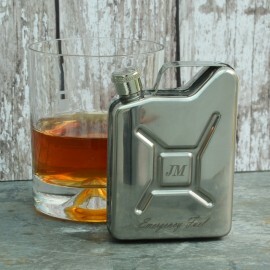 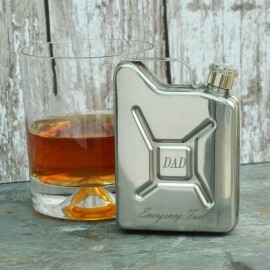 Available in Mini Monte Carlo and oil can and racing car designs. 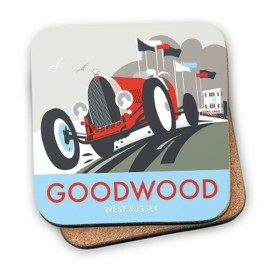 The coasters have a high gloss, smooth finish with the dents and splatters being purely visual. 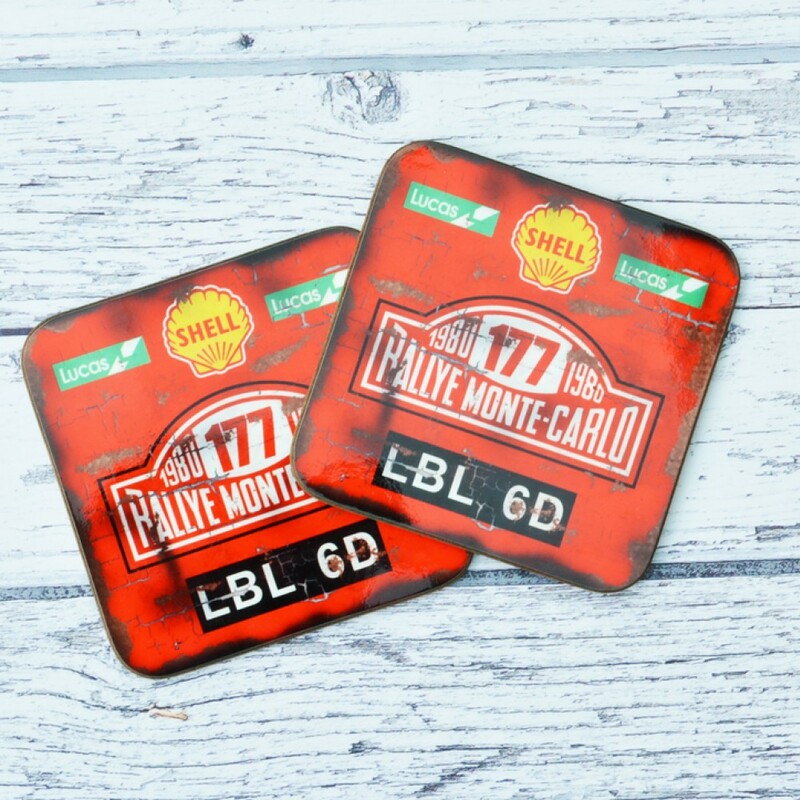 A great gift for the motoring fan.